Financial systems vendor Infosys has been awarded a five-year contract with Commerzbank to remodel its investment banking IT architecture. Along with the remodel, Infosys will improve IT processes and evaluate a potential post-trade processing utility. The later would then “focus on the clustering of trade processing platforms across various product types”. 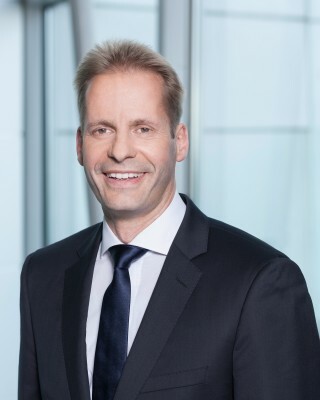 Stephan Müller, group CIO, Commerzbank, says it is “continuously developing” IT and says the partnership with Infosys is “essential for us to stay ahead of the curve in our markets”. Both of them will “collaboratively establish a domain-based centre of competence” aligned to Commerzbank´s business functions within its corporates and markets segment. Infosys will set-up an “exclusive” online and physical academy for Commerzbank to enable cross-skilling and continuous learning of both teams. Commerzbank and Infosys have both enjoyed an active year. Commerzbank reported a quadrupling of profits on the back of digital growth; and it went live with an integrated set of finance and risk solutions powered by the SAP HANA platform. Infosys’ revenue and profit for the full year 2016 increased. In addition, Asia Green Development Bank in Myanmar is automating its ops with Infosys’ Finacle core banking system; while software firm Onegini has teamed up to integrate its mobile security platform with Infosys Finacle banking solutions.